My second year blogiversary hit February 16th. 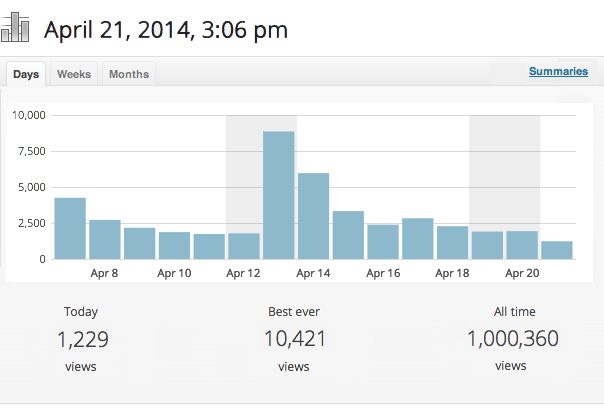 However I was also approaching a very big milestone in the blogging world: 1 million page views. 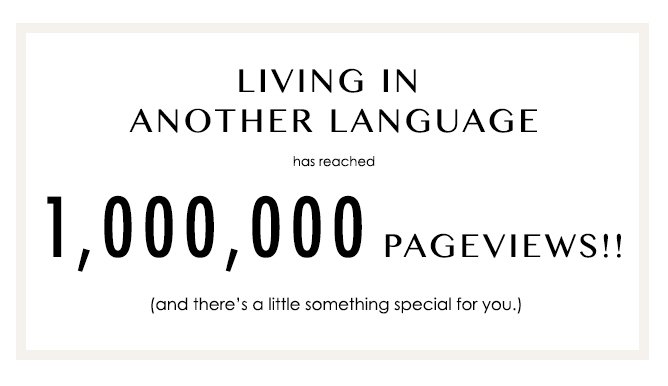 I decided to wait until that hit to celebrate my second year of blogging, and reflect (with a thankful spirit) on how this blog baby of mine his exceeded my expectations by a million (stupid pun intended) within one year of moving to wordpress.org. We hit the 1,000,000 view today! 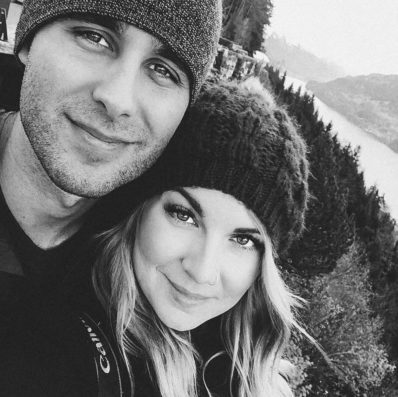 I’m still in shock about how my little travel blog, built to keep my family in touch with us while we’re off traveling the world, has turned into such a big network of support. This post is all about you and how you’ve helped me reach this insane goal. These stats below are as of April 20, 2013-April 22, 2014 (when I moved from WP.com-WP.org). *check out the power of social media! I also have a special announcement to make! You may have noticed my ad shop has been down for a couple months. That’s because I’ve been researching and renovating spots to make your sponsor experience the best it can be. It’s now up and running and I’m excited for the opportunity to display your ad on my sidebar! The ads themselves are now bigger and better than before, including bi-weekly in-post shouts, an opportunity for a gigantic quarterly giveaway, and of course guest posts. Go see which one works best for you! I am also happy to announce I will be offering blog consultation services. It’s a little bit different for me living all the way over here in Asia (talk about completely different schedules and time zones), so this blog consultation will be a three day experience via email and gchat. I’ve been getting quite a few emails lately with bloggers asking me advice. This is the most extensive and thorough service I offer, and I can’t wait to help get you started in your blogging career! Now, of course you didn’t think I’d be leaving you without a celebration discount now did you? Due to my blogiversary and ad-shop relaunch, I will be offering 30% off all ad spaces for the next 5 days! Get your discounts by using the code ‘onemillion‘ in the Passionfruit Ad Shop checkout screen.